December is set to be the most elegant month of the year considering that many houses are holding exciting jewelry sales. For instance Bonhams will hold their Fine Jewelry sale on December 8, Sotheby’s will host their Magnificent Jewels sale on December 9 and Christie’s will be holding their Magnificent Jewels auction on December 10, all of them in New York. 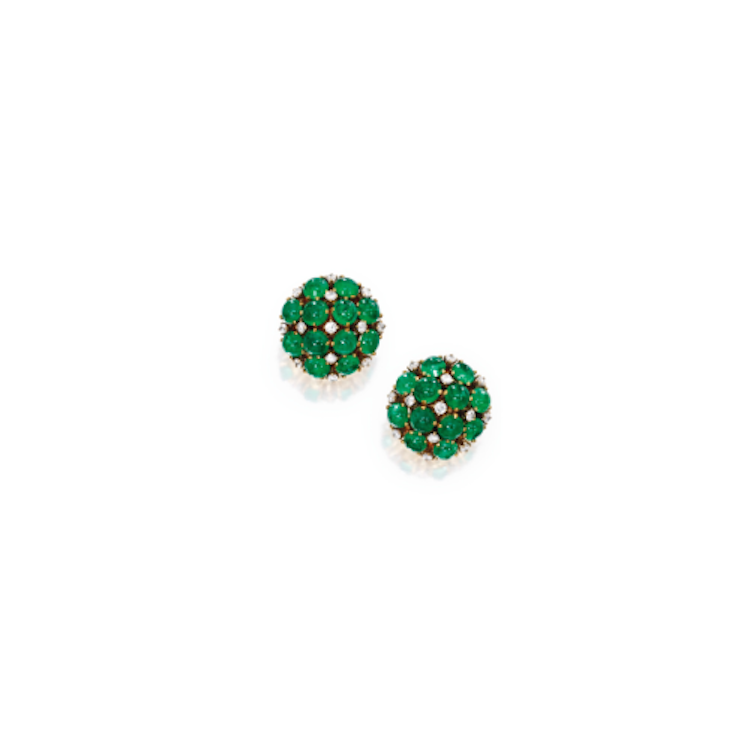 Their respective catalogs contain over 200 lots of rare and elegant jewelry from the world’s most prominent jewelers. 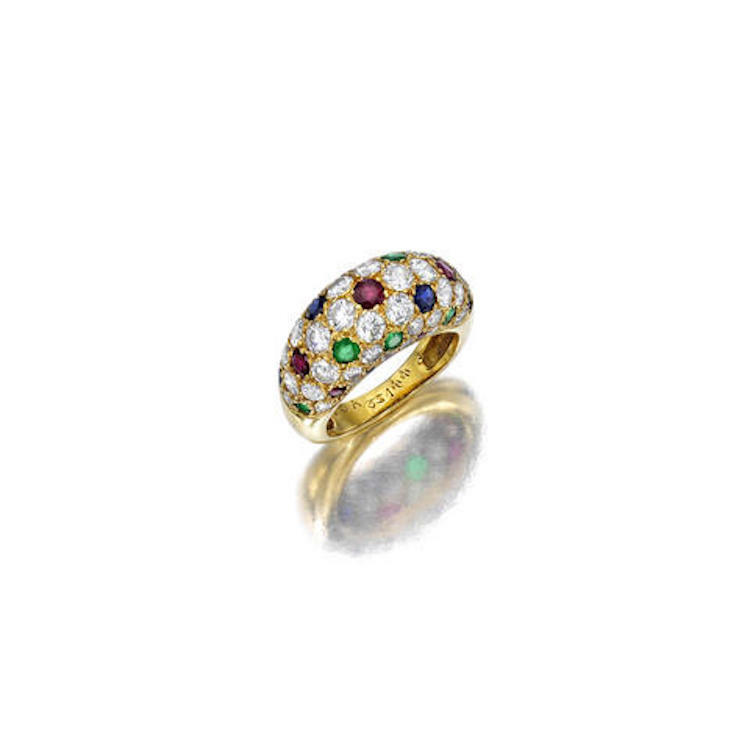 Barnebys has put together a list of three renowned jewelers to help you prepare for this season’s upcoming jewelry auctions. One of the most well known names in jewelry and silver that is also frequently referred to in popular culture is Tiffany & Co. 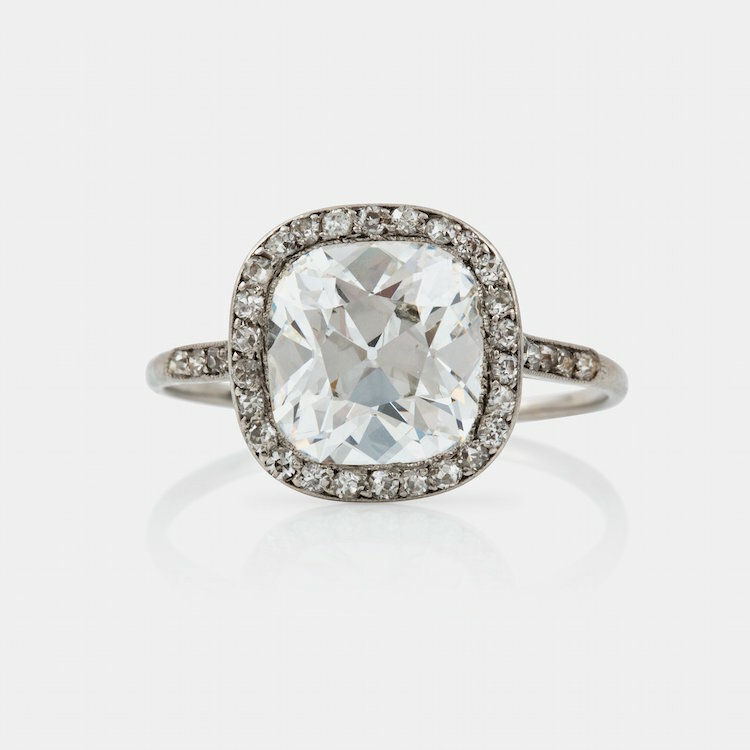 Founded in 1837 by Charles Lewis Tiffany, diamonds have always been the cornerstone of Tiffany & Co. The Tiffany setting, designed by Charles Tiffany himself, is the most brilliant diamond ring made and one of the most recognized engagement rings in the world. 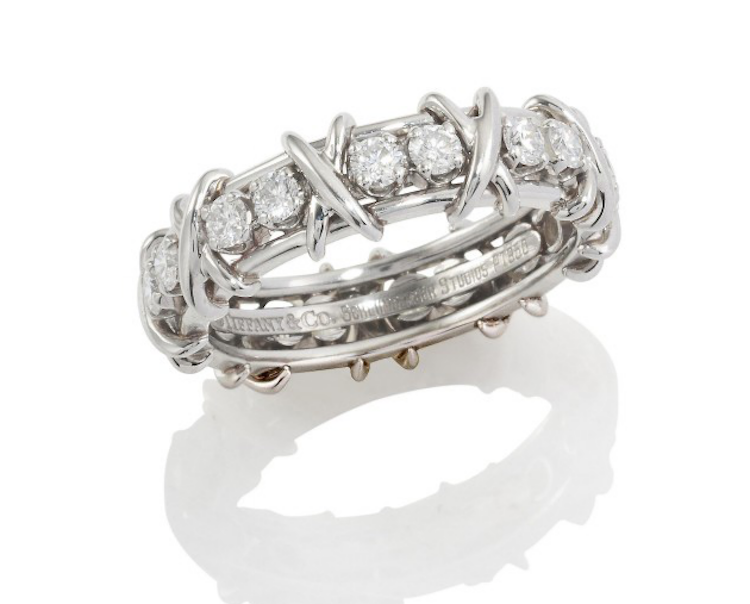 Tiffany & Co. are also known for their exceptional designs. Over the years they have teamed up with legendary designers such as Jean Schlumberger, Elsa Peretti, Paulding Farnham and Paloma Picasso. Their iconic blue boxes that the pieces are presented in are almost as representative of the jeweler as the actual jewelry is. Exclusive to Tiffany's, these boxes cannot be purchased but only accompany their jewelry. A Tiffany & Co. diamond ring can vary in price, but at auction they can be sold for as much $60,000, unless the piece comes from an important collection in which case the number can rise significantly. 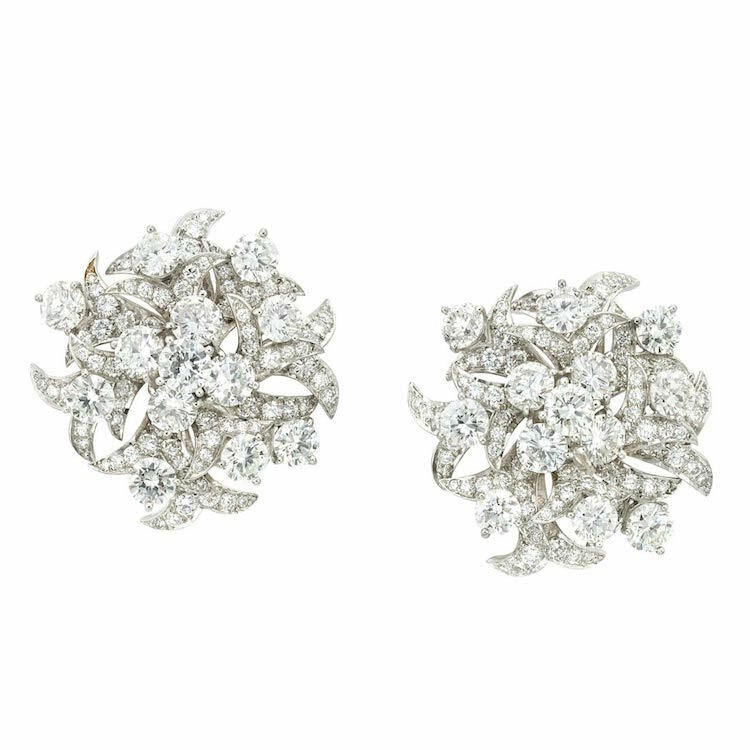 Several pieces are available in upcoming auctions, for example Christie's Magnificent Jewels sale on December 10, Lofty's Holiday Auction on November 19 and Doyle New York's Important Jewelry Sale on December 11. 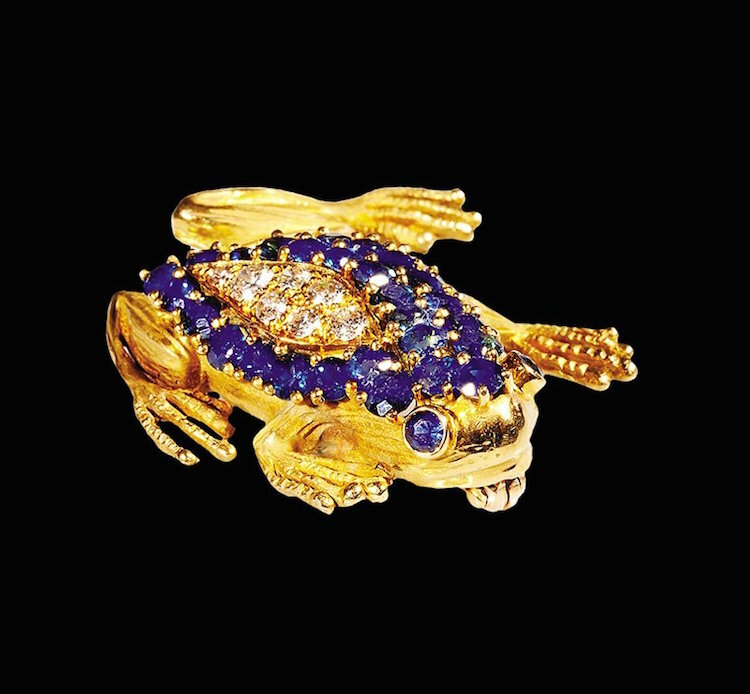 Founded in 1847 by Louis François Cartier, the watchmaker and jeweler is known for their avant-garde designs and exquisite craftsmanship. The panther is Cartier's iconic symbol, appearing first on a wristwatch and has been heavily featured on various pieces since. Created by Jean Toussaint, the original "panthère", the iconic cat represents femininity, boldness and independence. In 1935, the first panther ring was designed which also marks the first time that the combination of black enamel and yellow gold was used. 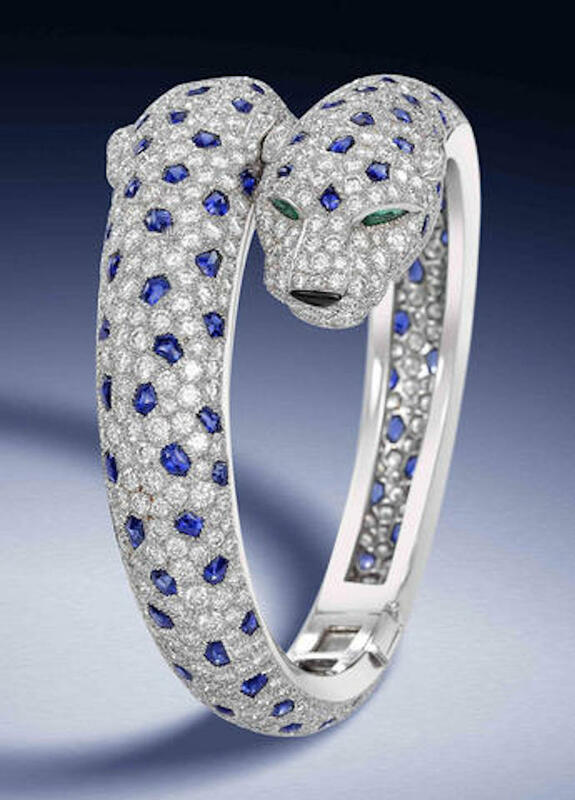 Cartier developed a special technique to emulate the animal's fur and the jeweler strives to make each panther as close to the real life majestic animal as possible. It is not uncommon for a Cartier to fetch millions at auction, but bidders can also find pieces with estimates around $5,000. Cartier pieces can be found in for example Bonhams Fine Jewellery Auction on December 4, Bukowskis Classic Sale on December 2 -5 and Neal Auction Company's Louisiana Purchase Auction on November 21 - 22. The house built on love, Van Cleef & Arpels was founded by husband and wife Alfred Van Cleef and Estelle Arpels. In 1906 they opened their doors on the Place Vendôme in Paris. 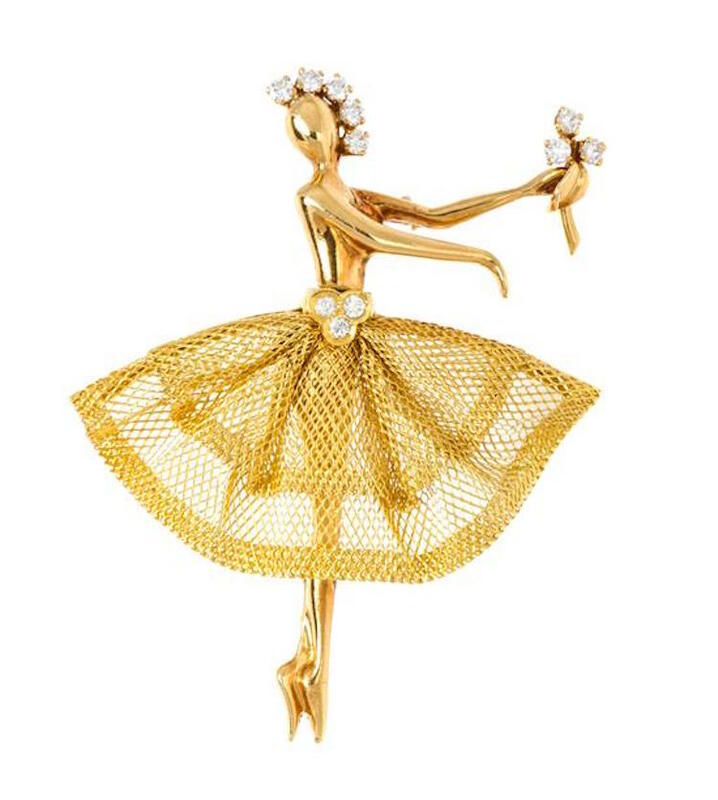 Van Cleef & Arpels have created many iconic pieces throughout the years, but the ballerina and fairy pieces from the 1940's hold a special fascination. Inspired by Estelle's brother Louis' love for dance, the delicate dancers became a symbol of hope during WWII and were very popular in the United States. The fairy clips drew their inspiration from cartoons that were popular at the time and the magical brooches are still worn today. The fairies and the ballerinas are both frozen in various poses and dance moves, which combined with the different colored gems that accentuate the diamonds, creates the illusion of movement. 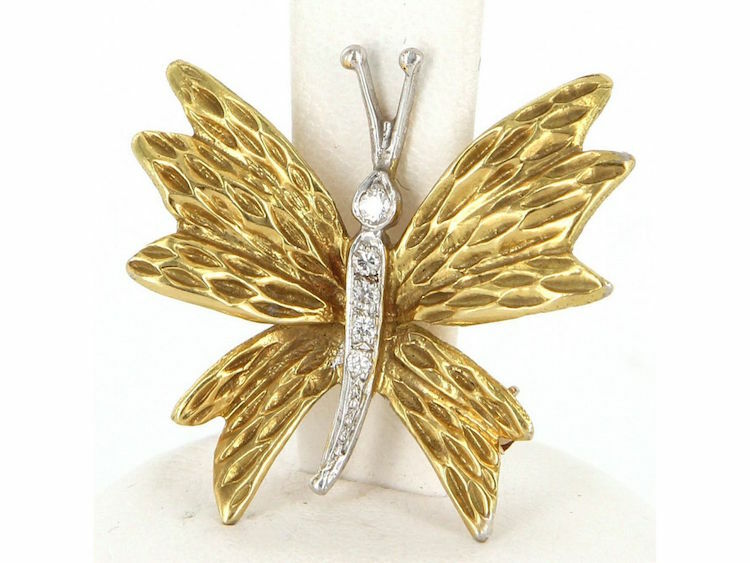 A Van Cleef & Arpels piece can go for around $30,000 at auction, but can also be found for around $3,000. You can find Van Cleef & Arpels pieces in Leslie Hindman's Fine Jewelry Sale on December 7-8, Sotheby's Property of Mrs. Paul Mellon: Jewels & Objects of Vertu on November 20-21 and Bonhams Fine Jewellery Auction on December 8. You can find all of the jewelry currently up for auction here!